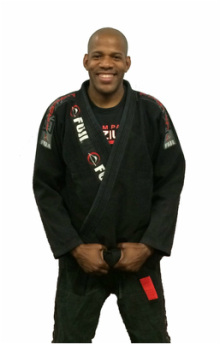 Our Brazilian Jiu Jitsu style is renowned as the best program in the world for real-life self-defense and true martial arts training. This fun, safe and effective program is utilized by people from all walks of life, from everyday men and women interested in learning martial arts for self-defense, to Ultimate Fighting competitors, to Special Forces and Law Enforcement personnel. Beginners are always welcome, so if you live in the Westchester area, visit us for an introduction to the most effective, technical, physically demanding and mentally challenging martial art on the planet. 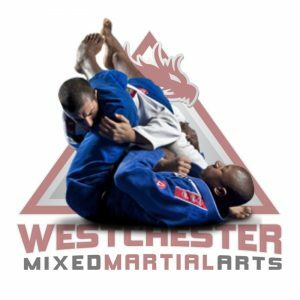 As a chapter of the Team Tony Passos, Westchester Mixed Martial Arts & Fitness has access to some of the most well-versed instructors in Jiu-Jitsu. We regularly host visits from our master instructor, Pan-American Champion Tony Passos, as well as mixed martial arts veterans, ADCC champions, and other Team Passos Black Belts. We also have access to Tony’s competition team, Team Atos. Many of their top-ranked competitors also visit, providing our students with a diverse range of perspectives and experience only available at Westchester Mixed Martial Arts and Fitness.